You can find almost everything under the sun. From contemporary to historical to regency to paranormal, and much of everything in between. Only romance. All day, and all night. Click here and read to your heart's content. 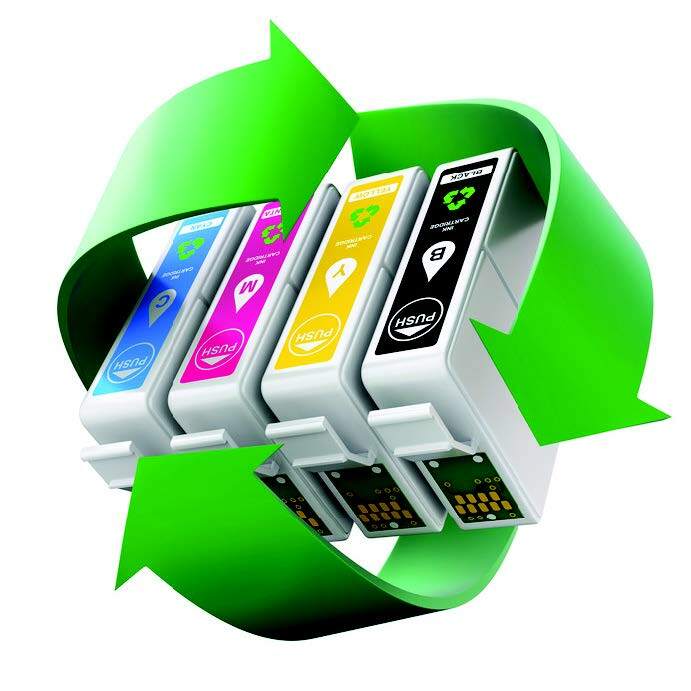 Now Recycling Used Ink Cartridges! All items will be recycled through the Planet Green fundraising program. Sorry, but we cannot take LASER toner/cartridges at this time. Local Historians - we've got you covered! Do you consider yourself a history buff? We do too! Did you know we have a Local History page? We love local and state history and we're very proud of what we've accomplished with the page. We recently added the TV series A Walk in Time with Justin Lamb as well as videos of Marshall County Fiscal Court meetings going all the way back to 2012. As always, we have WCBL's Marshall County Oral History Collection and WCBL's Coaches Show and they can be downloaded to your computer for offline listening! There's the Kentucky Digital Library's Oral History Collection, Pass The Word, and many more options to catch up and learn about your state and the area around you. Check it out and be sure to share with friends. Hold Lists Gotcha Down? Feels like it's Miles-Long? We know how the story goes: Stephen King releases a new thriller and suddenly the hold list is 75 deep and growing, or the next book in a popular series is already looking at 43 holds a month before its release. Maybe it’s the latest book-to-movie blockbuster and you're scrambling to get your hands on the book before catching it on the big screen, NoveList can help. Whether you're looking to find another twisted, creepy thriller, a series read-alike, or even a listen-alike for all you audiobook fans, you can find something you'll love with just a few clicks in NoveList. Well, let us introduce you! 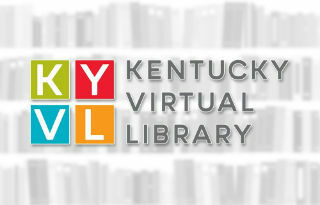 KYVL is the Kentucky Virtual Library. It is dedicated to supplying all Kentuckians with a comprehensive and dynamic collection of information, but what does this mean for you? Resources are separated into categories: Students and Professionals. It's further broken down into age ranges for Students - from elementary to college, and broken down by diciplines for Professionals. From literary selections for young readers, lots of media-rich content, atlases and timelines, resources that help you build and present knowledge, to resouces for teachers and healthcare professionals, there's no shortage of useful information - all available at your fingertips. Click here to visit KYVL. Login information cannot be provided until requested. Get it by calling (270) 527-9969.